Pete "The Greek" and the students at Rio Jiu Jitsu have made a big difference in my life for the last 7 years. It took time, persistence and Pete "The Greek". He recent built an amazing new gym with one of the biggest mat space in the Midwest. The atmosphere is friendly, constructive and he is very careful about who he allows to be a student at Rio. The instructors here are eager to teach whatever your skill level may be and they will give you an amazing workout. Pete the Greek is extremely knowledgable. This is the best place around for Brazilian Jiu-Jitsu. Pete and his bjj community at Rio are a great bunch of guys and girls. I started about 8 months ago with no experience of any kind, and it's been a fantastic experience. Pete is a great teacher who always explaining things in an easy way to see and understand, but I also learn so much from the other students who are always eager to help. The culture is a lot of fun, and I'm really glad to have found them. I highly recommend checking it out. Definitely an unknown gem that I feel lucky enough to have found. I lost a good amount of weight coming here. Pete is a top notch instructor and an awesome team atmosphere. I did join to only shed a few pounds but now it has become a lifestyle. I do recommend this place to anyone asks me where to train. Compared to most places in price, one of the least money hungry places you can ever find. I've been training with Pete the Greek at Rio Bjj for three and a half years. I think his experience, his humor, and his wisdom make him the best instructor, and Sensei that I've had. Rio Bjj is a great environment to learn for beginners and for advanced bjj practitioners. There is lots of mat space and lots of experienced people that are friendly and willing to help. I have lived in Chicago for some time and have always been into martial arts. 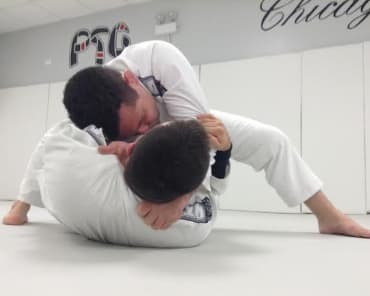 I wanted to learn Jiu Jitsu and was thrilled to find that there is a world class school that is easily accessible from downtown Chicago as well as the neighborhoods (I walk from the Western blue line stop for weeknight classes and have an easy car ride on the weekends - it's pretty close to I-94). They say location is everything in a business, but I don't think that quite applies to martial arts schools - so I was also very happy to find that in addition to the convenient location the school has excellent instruction and a very welcoming atmosphere. If you want to do to Jiu Jitsu in Chicago, you simply must give Rio Jiu Jitsu a look. An excellent atmosphere and excellent instruction. I trained here for about a year and cannot speak any higher of the quality of instruction, opportunities, and experiences offered at Rio Jiu Jitsu Academy. 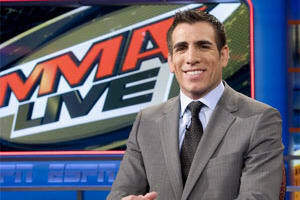 As a practicing martial artist of the past 9 year, I've found Brazilian Jiu Jitsu to be the most practical and accommodating martial arts to all body types. 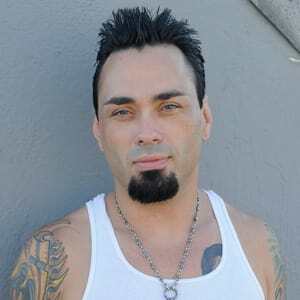 Pete is a brilliant martial artist and an excellent teacher who really helped me to understand the fundamentals of Jiu Jitsu. The classes are held in a casual manner, but are full of people who are dedicated to training hard and are always willing to help. Even as a beginner the atmosphere was never intimidating, but always lent itself to excellent workouts. 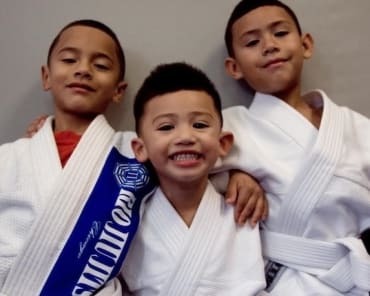 The term "aliveness" seems to get used a lot in reviews of dojos, and I have to say that Rio Jiu Jitsu is as alive as any. Typically the class will begin with a warm up and move on to drills and techniques and afterwards the class will usually spar (always voluntarily). I never left a class dissatisfied with the quality of technique or the quality of the workout. And as far as martial arts gyms go, this place is very affordable, and well worth it. Pete the Greek and all the guys at the gym are awesome. An excellent group of respectful and kind people who are more than willing to help with beginners. The new gym has the best mats, very clean, and plenty of space to roll. You'll get a great workout, meet some awesome people, and challenge yourself physically and mentally at Rio JiuJitsu. I love this place. A great place to train, great new facility, great vibe. If you're a working professional that's a little older like I am, this is the place for you. Best place to train. Everyone is helpful, and completely beginner friendly. Love this place and everyone there. Great instruction and patience with my girls that attend their classes. 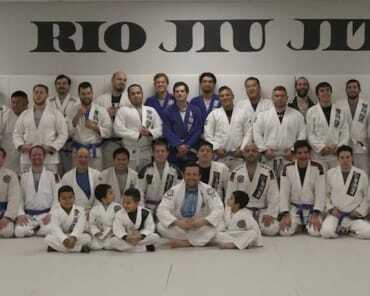 Rio jiu jitsu academy becomes a home. Everyone that trains here do it for the right reasons. Coming here will instill a true sense of confidence. Sometimes I come here really stressed but after training I always leave in a positive state.